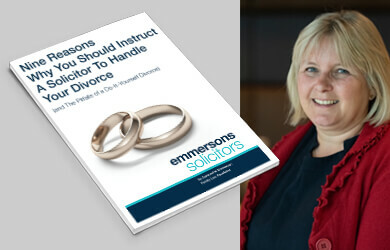 Emmersons Solicitors Managing Director Jacqueline Emmerson is head of the Family Law Department and is available 7 days a week. She can deal with your enquiries out of normal office hours as she understands that it is difficult for you to obtain help whilst at work. Just email your query and telephone number to je@emmersons-solicitors.co.uk and Jacqueline will get back to you. 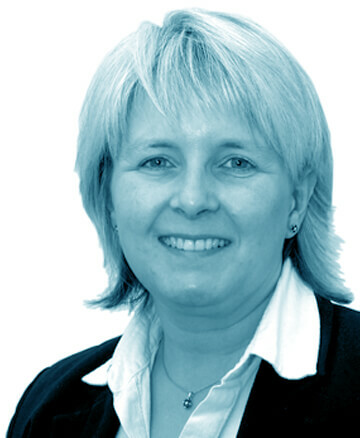 Jacqueline is one of a limited number of solicitors in the area who deals with Collaborative Family Law. She specialises in high net worth cases often including business assets. Collaborative Family Law Solicitor Newcastle and Sunderland. 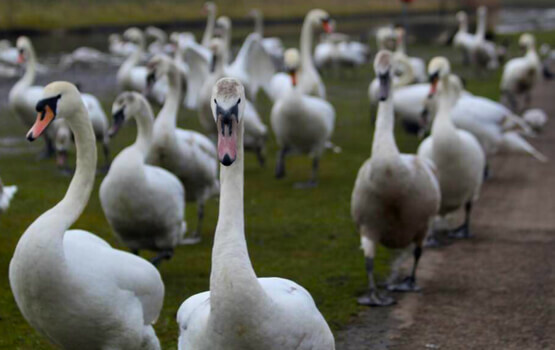 Family Lawyers with offices in Sunderland and Newcastle. The Collaborative Family Law process is a new way of resolving family issues on Divorce/Dissolution or relationship breakdown. The practice of Collaborative Family Law seeks to avoid the hostility and acrimony that can often arise from a separation by helping the parties concerned in constructive, fair and amicable discussion. The idea is to try to avoid spending the time and expense involved in court proceedings. Each party will appoint their own family lawyer and will therefore benefit from independent legal advice. However, instead of negotiating by letter or telephone the parties and their lawyers conduct a series of round- table meetings in order to work things out face to face. The Collaborative process creates a safe environment in which the parties can express their concerns, and with the benefit of independent legal advice can negotiate a resolution. The process can be used in relation to the resolution of financial issues, and issues concerning children. It can avoid the aggravation, delay and considerable expense of litigated Court proceedings. The process itself consists of a series of meetings. The parties will have already met separately with their own Family Lawyers as part of a screening process and an examination of the various ways of resolving issues in order to see if the Collaborative process is right for them. On the basis that both parties wish to deal with matters collaboratively, individual meetings with their separate Specialist Collaborative family lawyers will take place to discuss the process and what to expect in more detail. This will include discussion concerning the round-table meetings known as "four way meetings" which will take place and which will be the mechanism for resolving all issues. There will be a series of four way meetings. The number of meetings necessary will vary from case to case. At the first four way meeting both lawyers will make sure that the parties understand the process and are committed to resolving matters without becoming involved in Court proceedings. If all parties are happy to proceed an agreement known as the "Participation Agreement" will be signed at the first meeting to confirm that the Collaborative process will be used. By the time of the first meeting both parties will usually have also prepared short statements, often with the assistance of their own lawyers, setting out why it is they wish to deal with matters collaboratively. These statements are often read out at the first meeting, and are described as "anchor" documents. They can be referred back to at a later stage in the process if necessary. They can help to remind the parties of their original intentions, especially if a lot of issues have been dealt with during the process. Further meetings may have to take place to deal with specific issues and concerns. This may involve other professionals, for example financial specialists, family consultants, accountants or valuers. Once all matters are resolved a final meeting will take place at which documents, prepared by the parties' lawyers, setting out the agreement reached will be signed. Any other issues which may need to be resolved to put into effect the agreement reached will be discussed. At the conclusion of matters the signed agreement, depending on its nature, may be filed at Court. The judge, if happy with the content will then make an Order that is binding upon the parties and will protect their long term position. This is particularly the case in relation to financial issues where it is understood from the outset that the agreements reached will subsequently made into Orders of the Court by agreement. Collaborative Law avoids the worst aspects of traditional divorce, and by reaching agreements yourselves you escape the uncertainty of decisions made by the Court. If you would like to resolve matters directly with your partner, but don't have the confidence, or the necessary 'know-how', Collaborative Law enables you to negotiate face-to-face, but with the security of having your Solicitor present. The environment within which the Collaborative process takes place is designed to be non-aggressive which is ideal if you want to end your relationship with the minimum of conflict. Collaborative Law offers you the opportunity to be active in resolving the issues between you and your partner, and can give you a sense of control over your future. Collaborative cases are often resolved more quickly than those dealt with by more traditional means, and may be less costly than proceeding through the Court system. If you would like to discuss Collaborative Family Law options with us then please do not hesitate to contact our Family Law Department either in Sunderland or Newcastle. If you would like to try and avoid contested court proceedings then why not ask to speak to our Collaborative Family Lawyers. 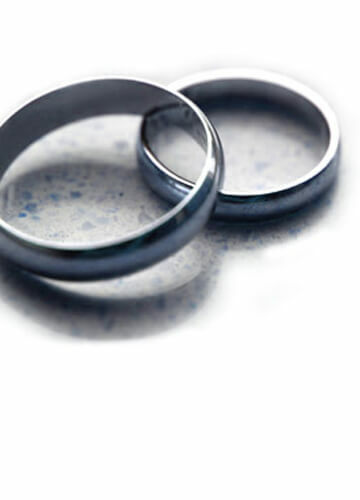 If you need help with your divorce or separation, then contact us for a Next Steps Divorce Advice Session and see how we can help you. Should Divorce Be a Blame Game? What Are Round Table Meetings?